Strategic planning is a significant way to sharpen your focus and help you to become a more successful leader. With more than 20 years of executive experience leading teams and managing enterprise projects, I am here to help you find solutions and clarify your goals. 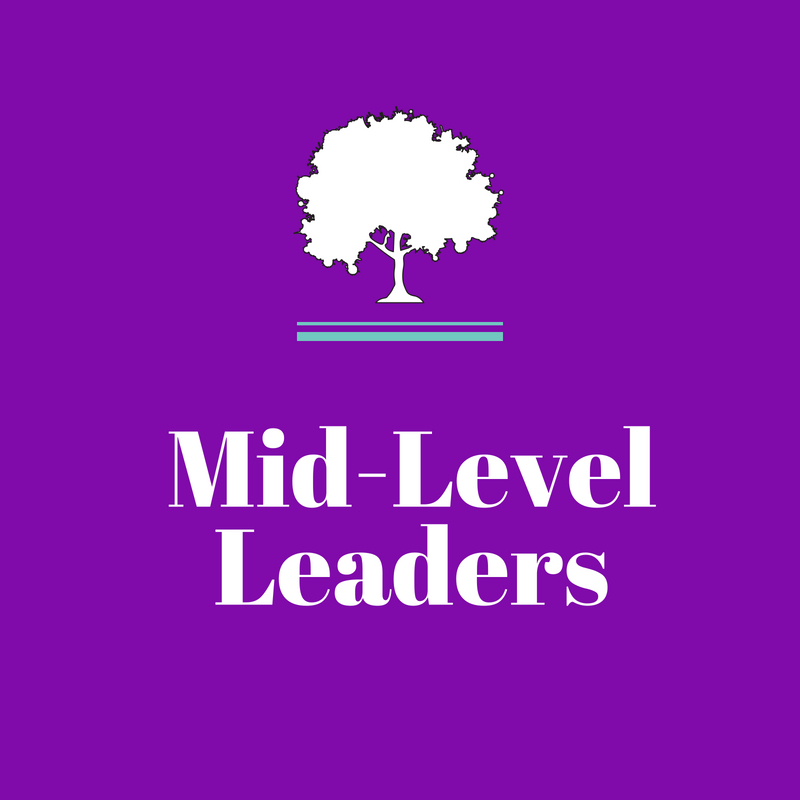 Review the buttons below to determine specific support required for a new leader, mid-level leader or seasoned leader. Download a complimentary Work With Me Guide. Complete the Consulting/Strategic Planning Form to get started. Strategic planning sessions aim to help you get and stay focused on your personal or professional goals. A 30-minute consultation is provided at no charge. Strategic planning sessions are scheduled as support for 1, 6, or 10 session packages. Consulting sessions can be either individual or group/organizational support. Looking for unique strategic planning services and custom-designed action plans? Look no further since you’ve found the right place to bring forth your next community-based, personal, or business project! If you are thinking about working directly with me, consider the possibilities below. Want to fine-tune your strategic planning? Interested in expanding your networks and awareness campaigns? 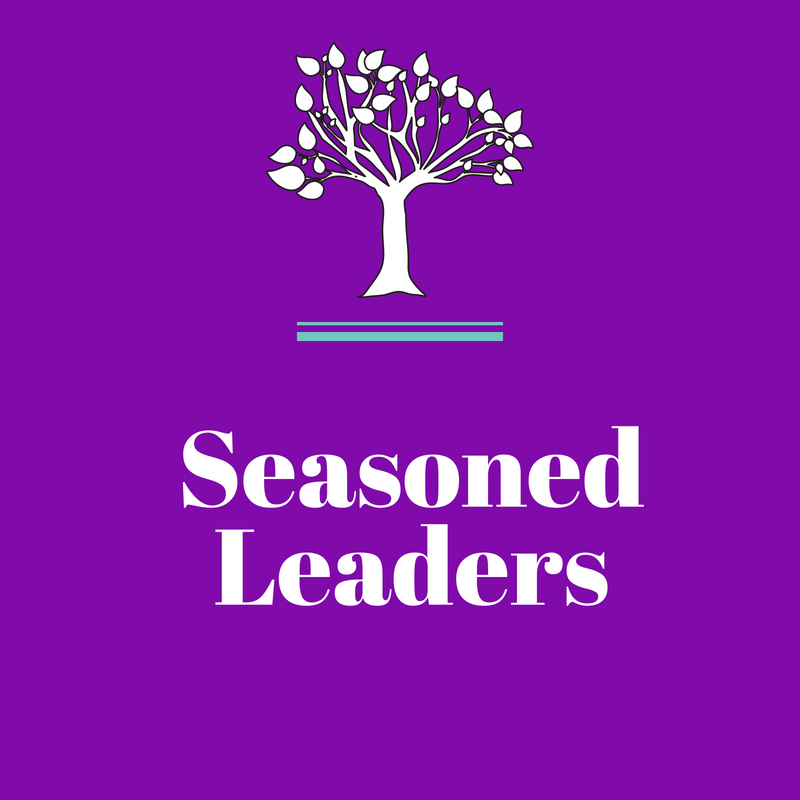 Looking for better resource allocation? Write business reports, grant proposals, and much more! Check out the video below to learn about how others have worked with me. Call Scheduling/Cancellation Policies. All sessions are based on Eastern Standard Time. All scheduled sessions must be used within 90 days of the initial scheduling date. You are welcome to reschedule sessions once for any reason. 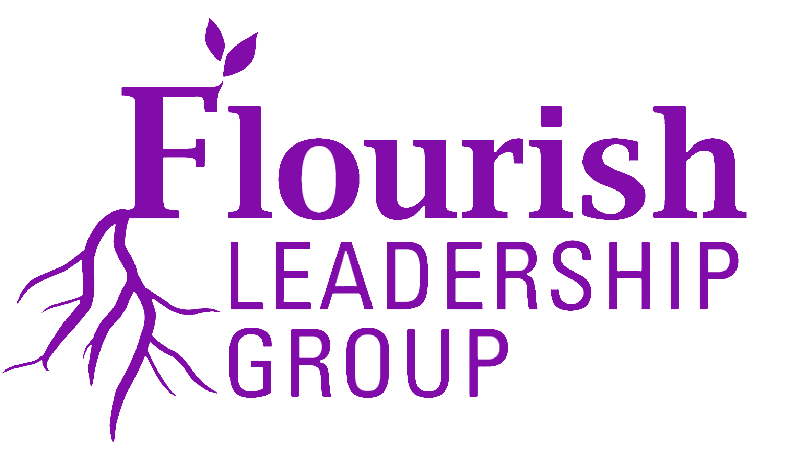 You may convert the payment into a credit which can be used towards other services provided by Flourish Leadership Group, LLC. Payment policy. Payment for services is due prior to the start of sessions via the above links. 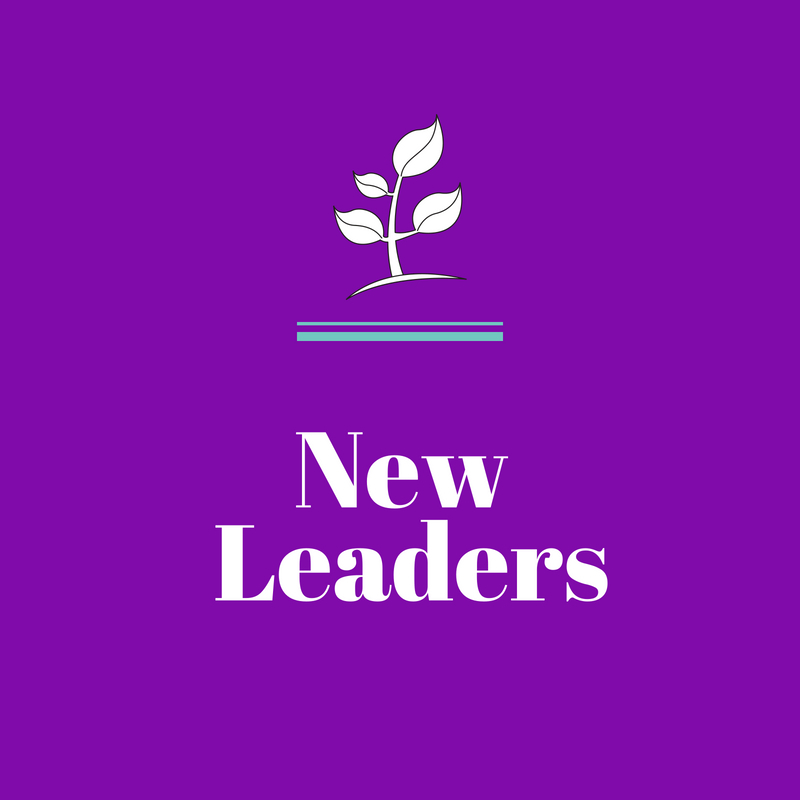 If you have any questions, please contact me at admin@flourishleadership.com.